One of France's most profound and beloved writers, Albert Camus (191360) receives a tribute worthy of his talent and integrity in this oversized, handsomely produced book by his daughter, Catherine Camus. The hundreds of color and black and white illustrations in this album—some as large as 11 × 13 inches—include many previously unseen photographs of this uncommonly photogenic novelist-philosopher and his family, as well as images of his manuscripts, books, letters, and scenes from his plays. 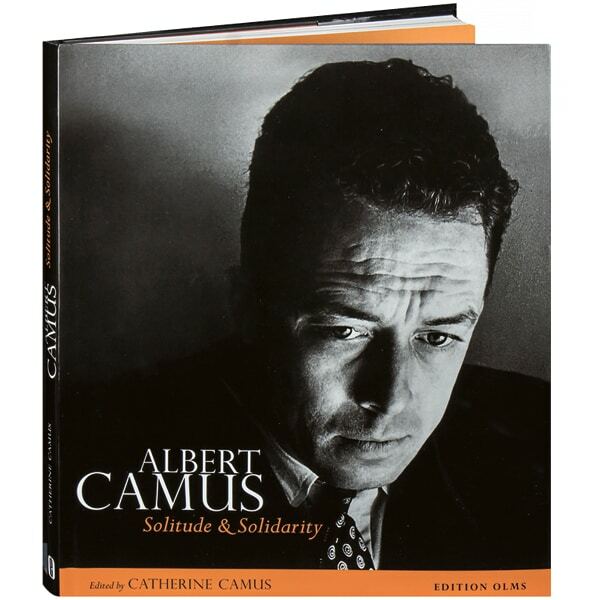 Throughout the book, brief excerpts from the Nobel laureate's works are interspersed with quotations by those who knew him best, including René Char, Pierre Reverdy, André Gide, and Maria Casarès.